The phrase "nothing like it on the road" gets tossed around by car dudes like "rare", "custom" or "stock", but this next feature made me do a triple take. 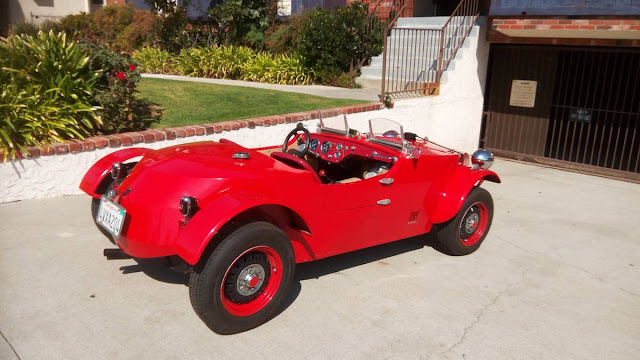 It looks like a someone hot rodded a 30s fire truck? 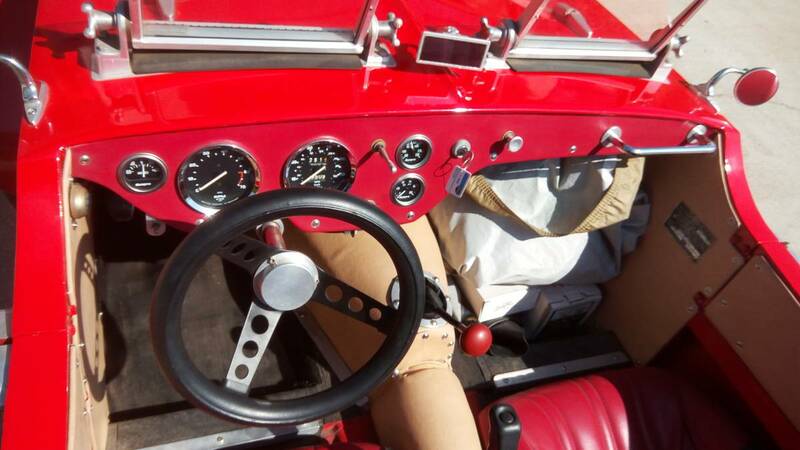 Find this 1970 Triumph Spitfire custom offered for $5,990 in West Los Angeles, CA via craigslist. On a typical custom car, you can see the basic form of the donor vehicle sitting under a few modified pieces of metal...but here we've got something where the original Triumph Spitfire is completely missing from the image. One can only assume that the original 1.3 liter inline-4 still lives somewhere under the custom sheet metal hood/bonnet enclosure. I am really curious to see the seller's pictures from "the process". Car design 101: repetition of design cues. I had a 70 Spitfire, and you senator are no Jack Kennedy. I've had to stare at this one some more. 4. don't have an abundance of Austin 7s around to convert. So, sure, a Spitfire is as good an option to start with as any, and frankly, so long as you never see the front end, it mostly passes visual inspection, but dear god, did they run out of time on the english wheel or finally, FINALLY get the sheet metal brake figured out when they tackled the front end? And that snow plow on the front... oy. 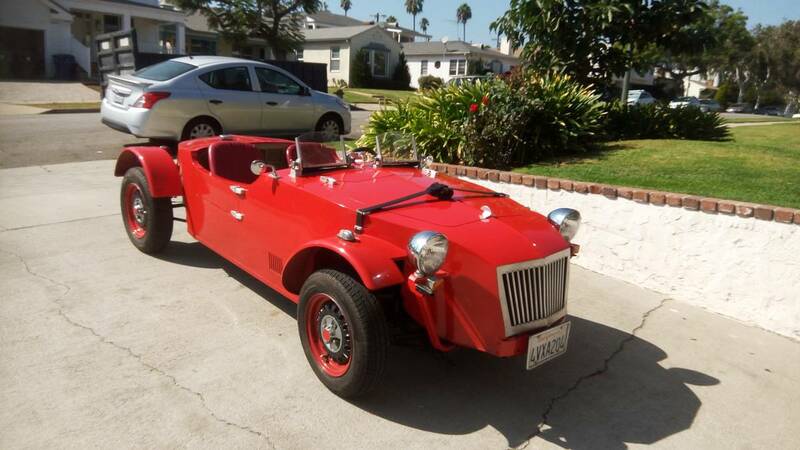 Hmmm... that front might be fixable with a Lotus Seven nose. I could shape this in under 5 min with a pocket knife and a block of pine. If you pull the body off of a spitfire, there's a frame that is just barely there. It's really narrow, which is why there used to be so many kit cars based on it .